I love going to Major League baseball games and have been a passionate fan since I started watching the Detroit Tigers play as a kid. Spending a nice afternoon outside enjoying the national pastime is one of my favorite things to do. Unfortunately sharing my love for the ballpark isn't something I can easily pass along to my children. 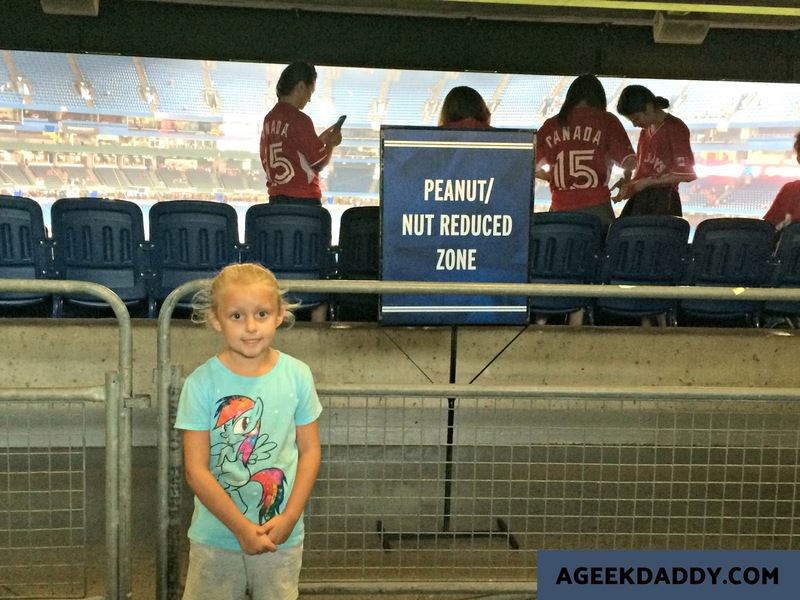 My daughter has a severe, life-threatening food allergy to peanuts and taking her to a game without any special accommodations is just asking for trouble. Take a look around the next time you go to a stadium for a ball game and you'll see more people than you might have expected snacking on peanuts. Then look at the ground. Wow! Stadiums are just littered with peanut shells and residue! The darn stuff is everywhere. So we had just avoided going to the ballpark as a family and watched games on television because it wasn't worth putting my daughter in a situation that could result in her going into anaphylactic shock. My daughter loves to watch ball games with me on television and started begging to go to a stadium to see one live. Fortunately, some Major League teams have begun to make accommodations to make their games accessible to fans with peanut allergies. 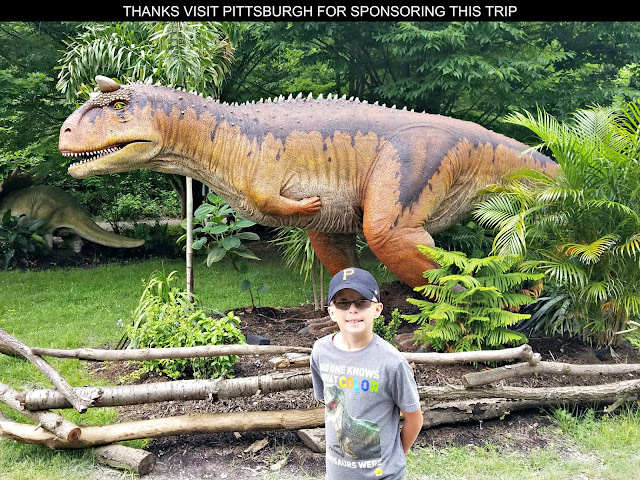 We've gone on a few family outings to these peanut allergy friendly games and have had some really positive experiences. The Toronto Blue Jays are hosting 15 peanut allergy friendly games in 2017. A peanut-restricted section is designated and thoroughly cleaned prior to each of these games. A specific entrance that minimizes walking through the stadium is provided plus additional staff and emergency personnel are made available near the peanut allergy friendly zone. My family attended one of these games at the Rogers Centre and had an excellent experience. The Giants may be only hosting one peanut allergy friendly game in 2017 but they are making it affordable for people to attend with $9 tickets. The team will be providing a peanut-sensitive area that will be cleaned prior to the game and restrict the allergen from the area during the game. I've been wanting to take my twins to see a Twins game at Target Field during one of their peanut allergy friendly games but we haven't made it yet. The team has an exceptional relationship with the Anaphylaxis and Food Allergy Association of Minnesota and has been coordinating efforts with them for several years now. The Twins private balconies located above left field will provide an outdoor peanut controlled zone for twelve games during the 2017 season. The Diamondbacks will have a peanut-free suite available for a majority of their home games. People with peanut allergies can purchase $40 tickets to attend a game in the suite. Fans with peanut allergies should contact the team's suite services representative Diney Ransford at dransford@dbacks.com. The A's are hosting a peanut-sensitive zone for all their 2017 home games at the Oakland Coliseum. No peanuts will be allowed in the section and it will be cleaned prior to each game. One entrance to the Coliseum will be designated as peanut-controlled to further minimize fans contact with peanuts in the stadium. 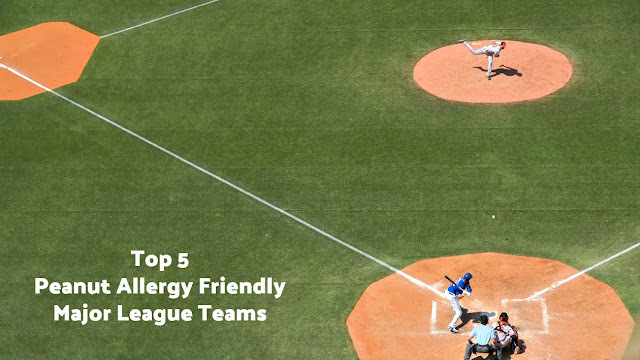 If your local Major League baseball team wasn't included on the list, contact them and see if they offer a peanut allergy friendly section anytime during the season. If not, ask them why not? 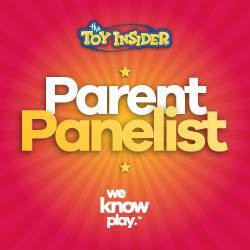 For more information about peanut allergies please click here. We just attended a Nats game in their peanut free suite - loved every second!